About 17 years ago, I had an Andre Agassi T-shirt, but all I knew was that he was a good tennis player. I did not know how badass and iconic he was. When my friend Andy got me this book for my birthday, I was excited to read it. I had already heard an intriguing review by my tennis-loving friend Keith. Since my last book was a 1000-pager about samurais in ancient Japan, I felt like modern-day tennis would be a nice break. Agassi did not disappoint. If you were looking for an autobiography about the world being nice to a humble dude, this is not it. Agassi's profanity-laced sentences about his hate for tennis, his hate for the pressures of his father, and his hate for authority are blatant throughout. He talks about things that most people probably wouldn't admit to their closest friends - drug abuse, divorce, or even his shame about going bald. At the time of reading, it felt like the most honest autobiography I've ever read. He admitted he tested positive for methamphetamine and got away with it while he played professional tennis. It's in line with Barack Obama saying he did cocaine when he was young in his book, "Dreams from my father". I was often left in wonder as I read this book. Perhaps it's because I never went through a rebellious period in my life (is it coming?!). Despite that, I caught myself sympathizing with Agassi - cheering for him when he won, and feeling down when he talks about losing in the first rounds of tournaments. I think regardless of your path in life, you can relate to the innate human struggles of Agassi, and understand where he's coming from. When I see tennis on TV now, I'm always thinking to myself - I wonder what's going through his or her head? It's something we don't often think about when watching professional sports, but I think understanding that dimension of their lives makes what they accomplish all the more impressive. 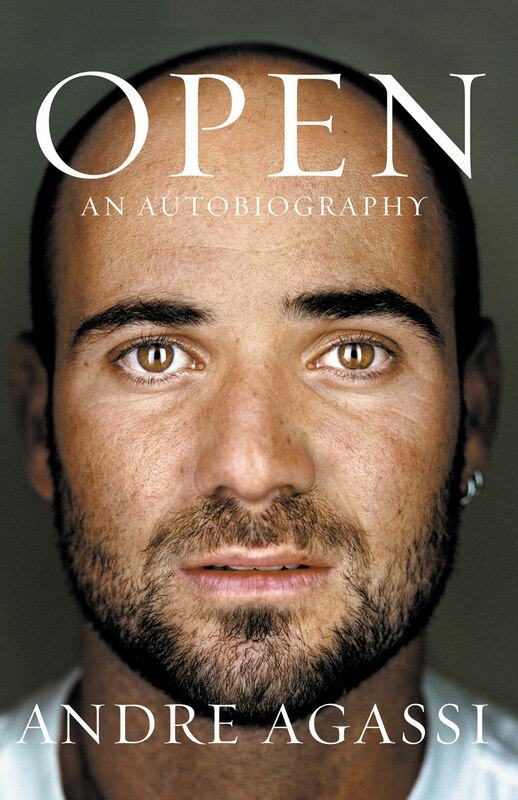 Even if Agassi never became number one, I would have still loved this book.